Archeology is one of the most fascinating fields in the world because it allows us to travel back in time, learning where we came from. And at Gobekli Tepe, archeologists would make many game-changing discoveries – some of which occurred thirty years after the original expedition! 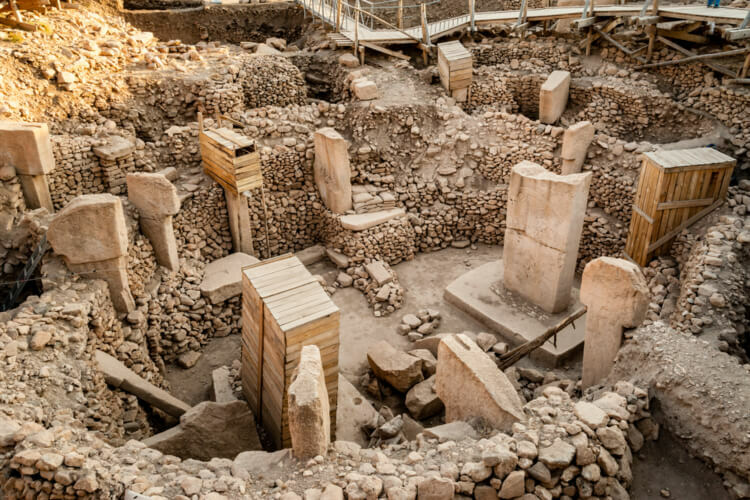 To find out what the archeologists discovered, and how it completely changes our understanding of early civilizations, as well as the mysteries that still surround Gobekli Tepe, read on!